Professionals protecting their greatest asset… the client. 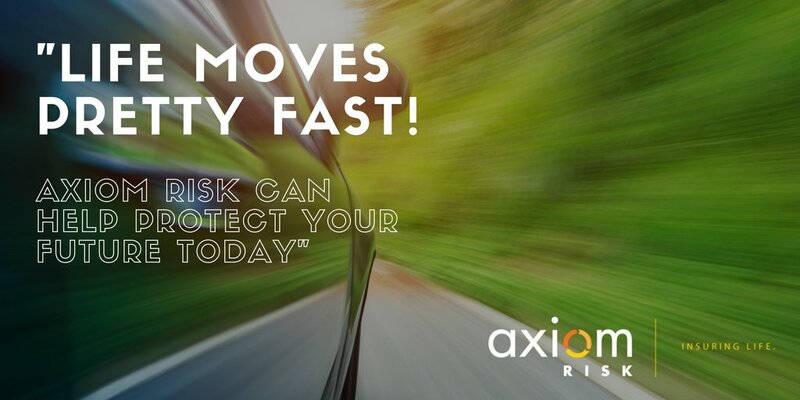 Axiom Risk is committed to providing you with honest and professional risk insurance advice for your personal situation, and identifying clear and practical solutions to financial risks. 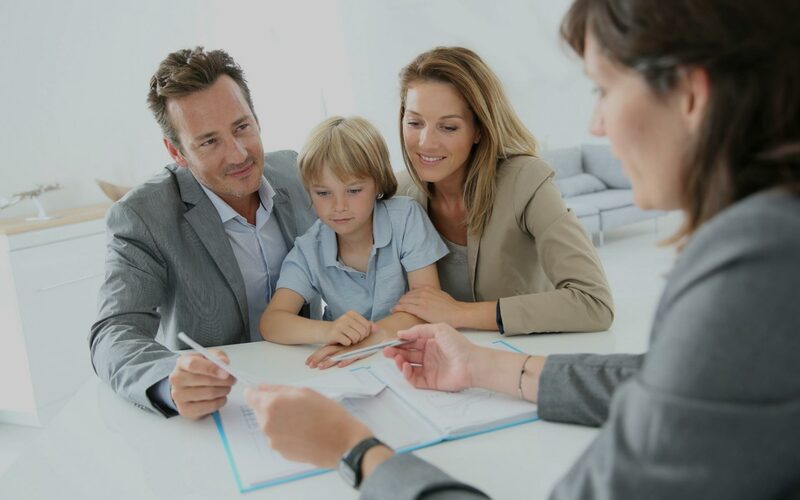 We work with business owners, executives, health professionals and we also work with growing families looking for tailored insurance advice for peace of mind and to ensure financial security when it’s needed most. Axiom Risk is a specialist personal and business risk insurance advice firm. We do this by managing a complex process involving, accounting, legal and medical matters, all the while keeping it as simple as possible for you. We are a specialist who pride ourselves on openness and honesty, integrity, commitment, and going the extra mile for our clients. We form strong relationships with our clients before formulating an effective risk strategy. 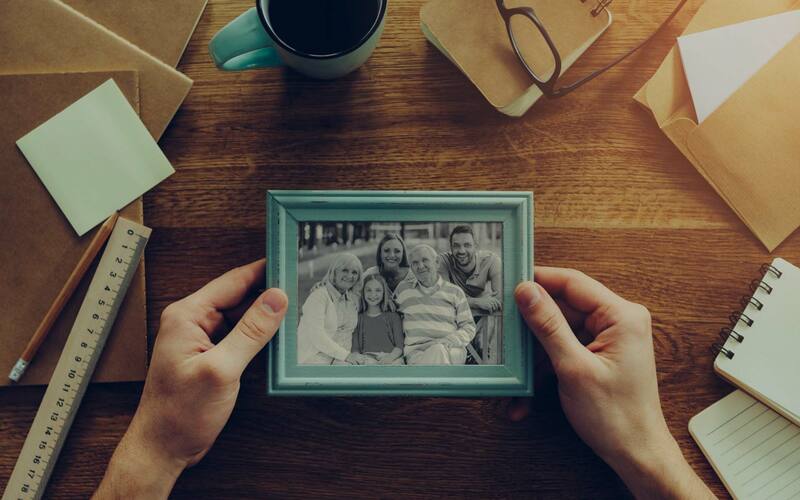 We believe we have strong relationships with our insurance providers and their underwriters. However, our value comes from solving your problems and not in the products we sell. Vilma’s association with the financial planning industry started in 2000. 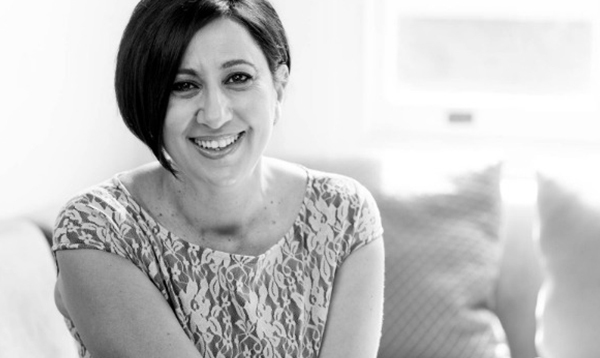 Her talents were such that she went on to become a strategic financial planner and eventual principal in a medium sized accounting and financial planning firm. 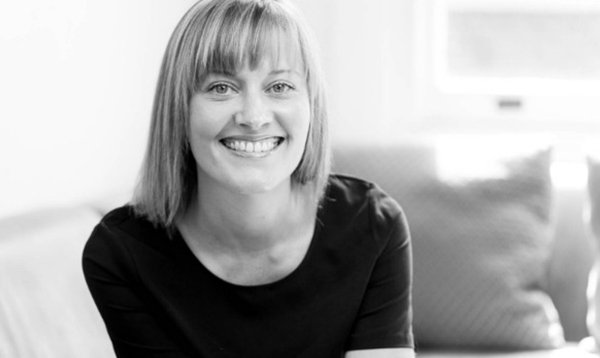 Kimberley started her career as a graduate in the heady world of financial planning in 2006 following the completion of a Bachelor of Commerce and Applied Finance at the University of South Australia. Risk is something you may not think about all that often. Defined simply as “exposure to the chance of injury or loo”, any risk to an asset, whether to an individual or business, needs solid financial security in place if the risk becomes a painful reality. 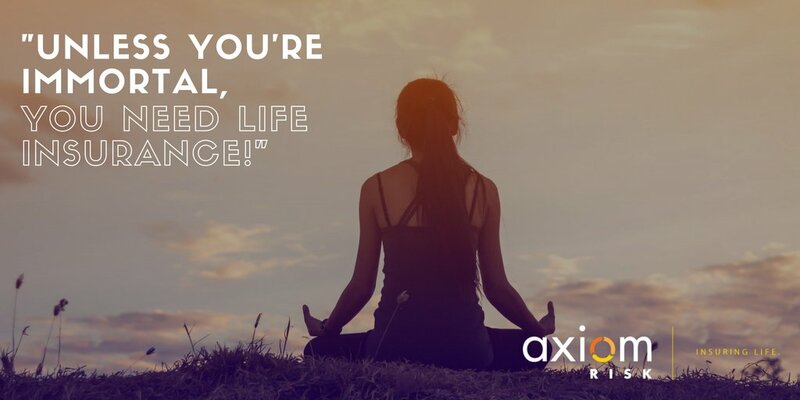 The Axiom Risk team provide an extremely professional, caring and understanding solution for all my personal and clients' risk insurance needs. 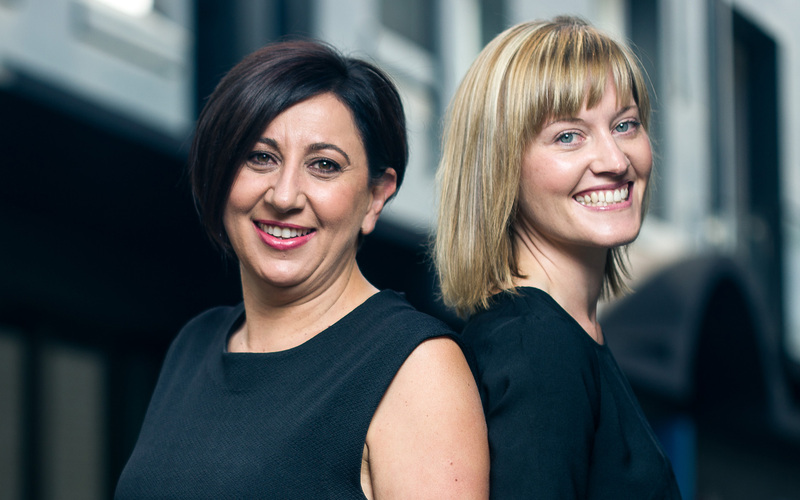 I am comfortable recommending Vilma and Kimberley knowing that they will always put my clients' interests first. Blitz Marketing understands the importance of business risk insurance. We spoke to Axiom Risk and got tremendous advice on how to protect our business in event of something happening to a Director. Axiom were professional and efficient and we were more than pleased with the service we received and have no hesitation in recommending them to other businesses. 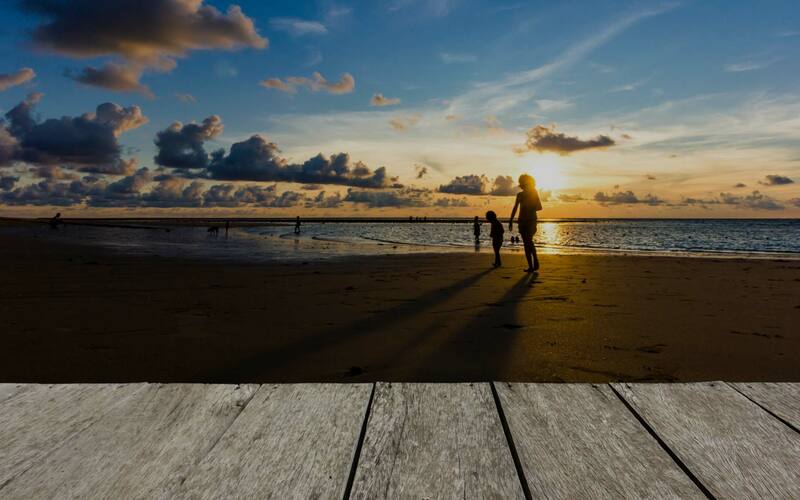 We are a specialist, boutique insurance business who pride ourselves on openness and honesty, integrity, commitment, and going the extra mile for our clients. Axiom Risk is a specialist personal and business risk insurance advice firm. 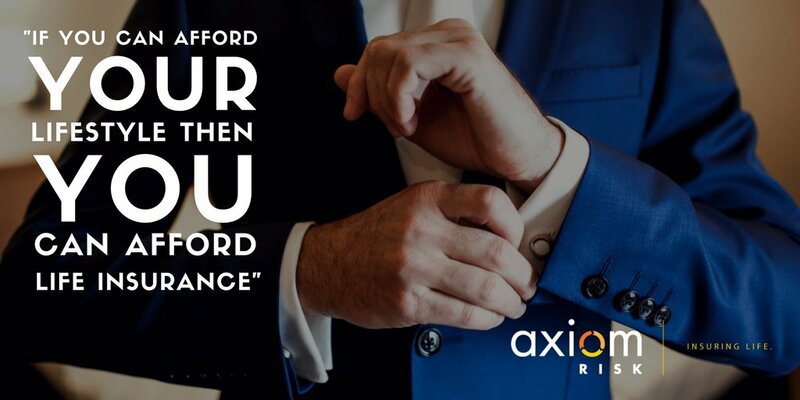 Axiom Risk is a specialist personal & business risk insurance firm in #Adelaide #SouthAustralia. We specialize in #education #sports & #health fields.